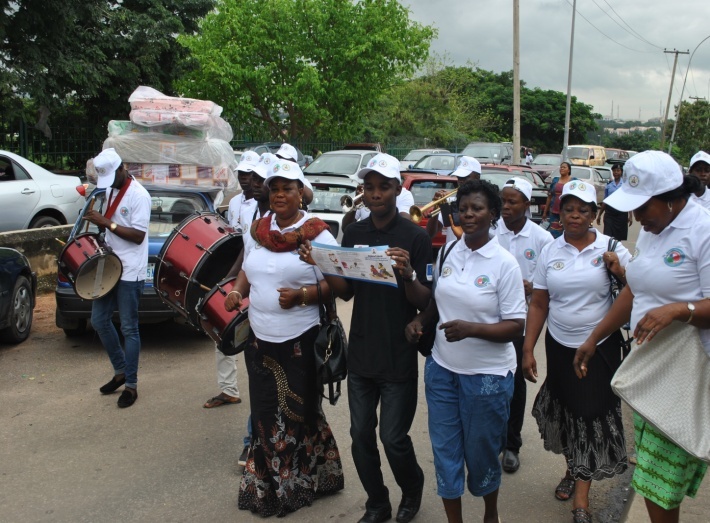 Each year, World Breastfeeding Week is celebrated all over the world with diverse activities to sensitize the general public and promote breastfeeding. 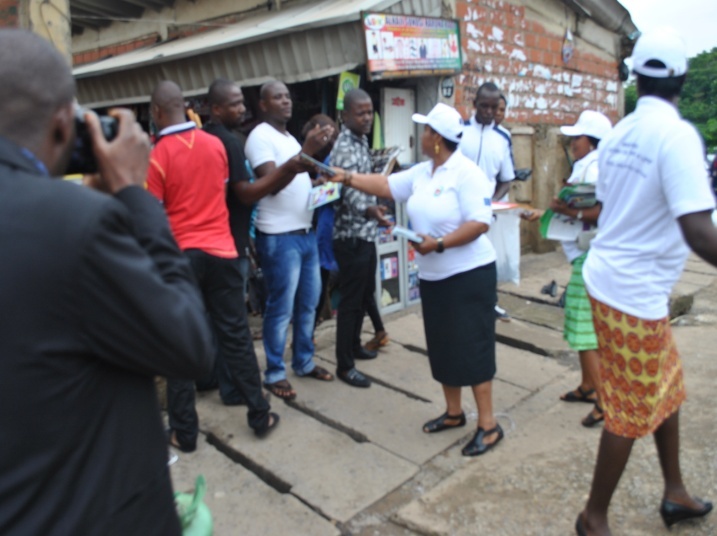 SPRING/Nigeria celebrated the event in Abuja, traveling to various markets around the city and distributing English and Hausa flyers on infant and young child feeding to sensitize the public on the importance of breastfeeding. 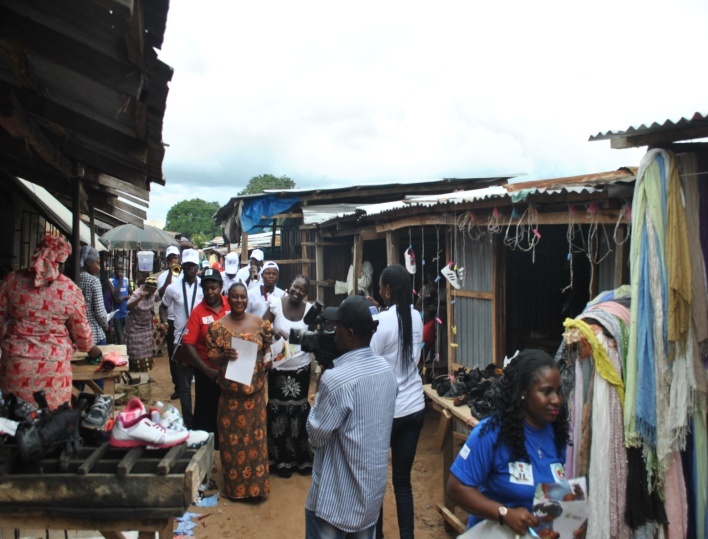 Representatives from the Federal Ministry of Health, National Primary Health Care Agency, SPRING/Nigeria, HKI, GAIN, and more attended. 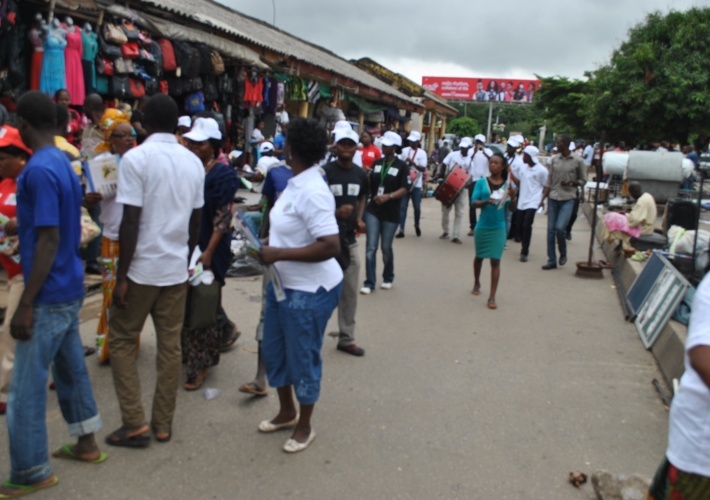 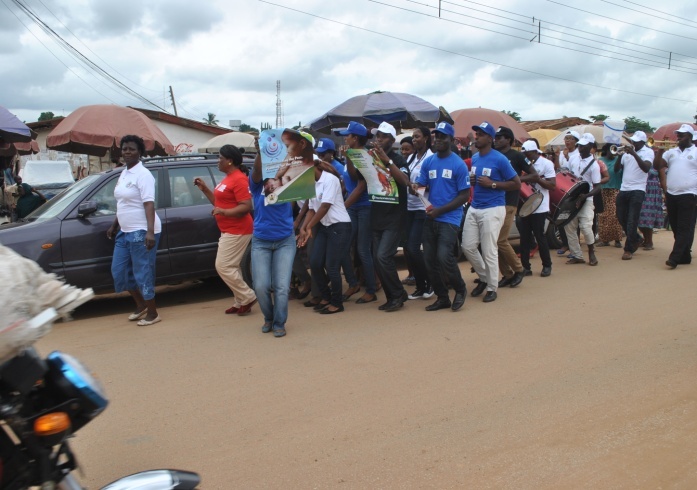 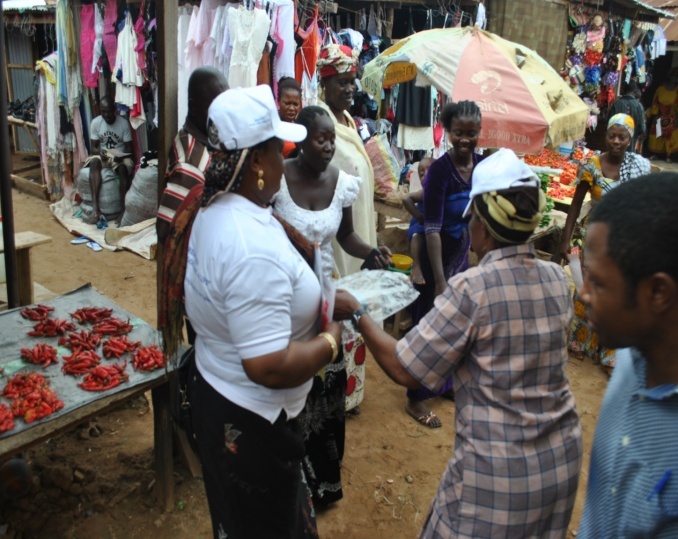 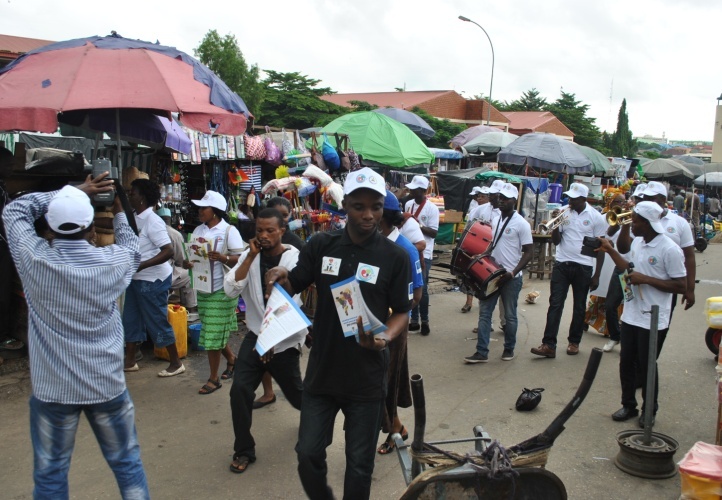 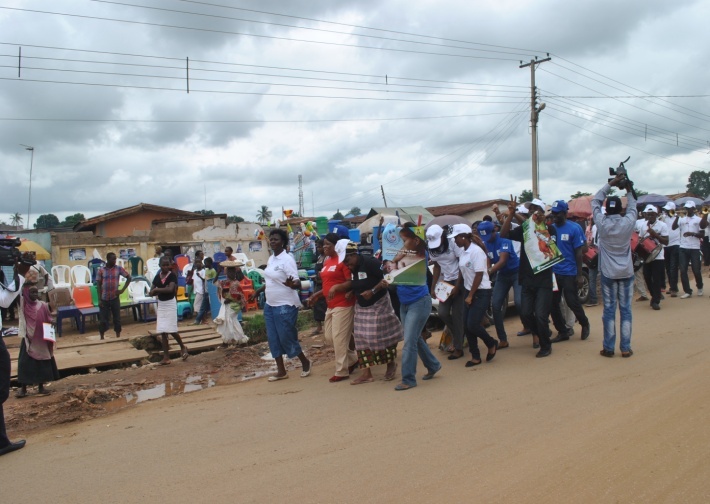 Participants walked and danced through the Wuse and Kuje markets with a marching band, disseminating the flyers to the community. 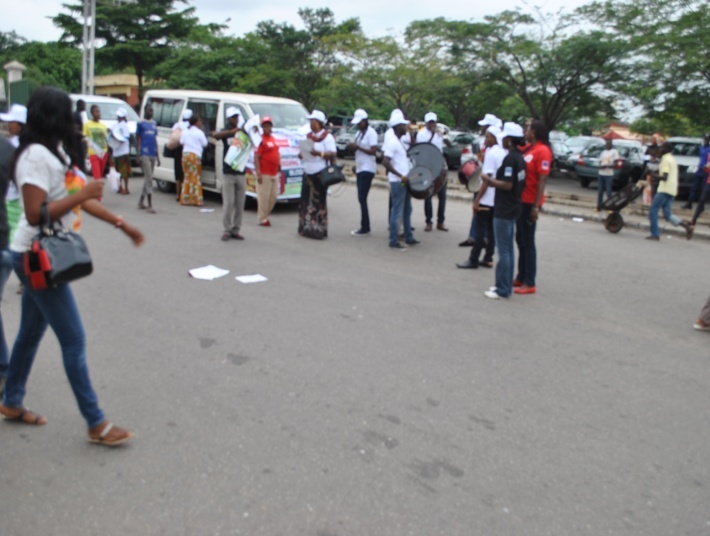 Some people joined in the dancing, while others asked questions about breastfeeding’s importance and best practices. 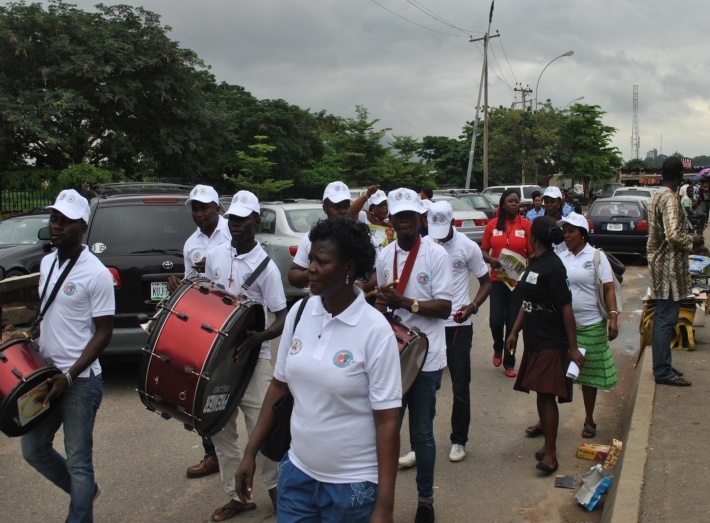 The celebration ended with sensitization of nongovernmental organizations and the launch of the Civil Society Organization arm of the SUN Movement.